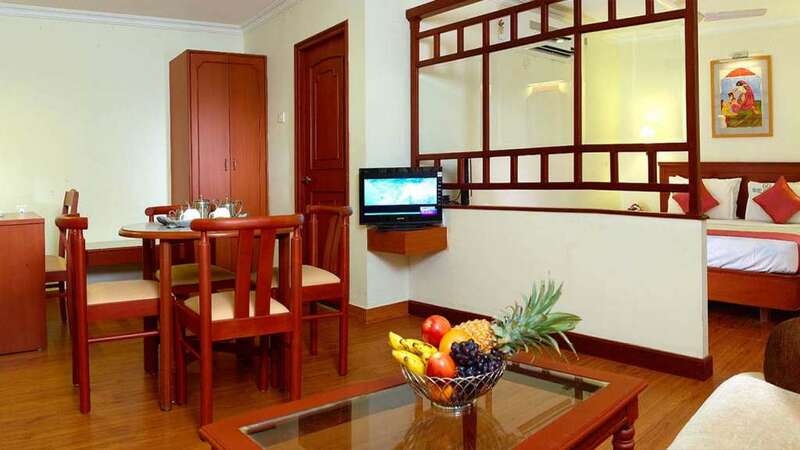 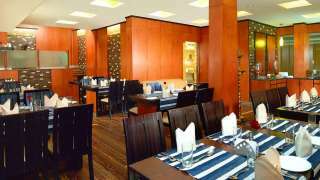 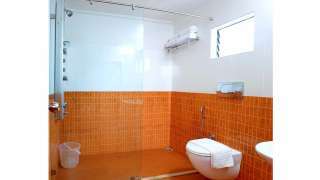 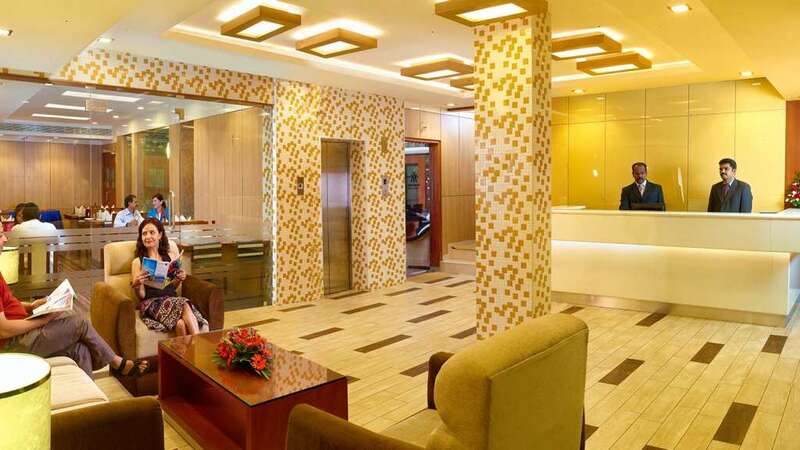 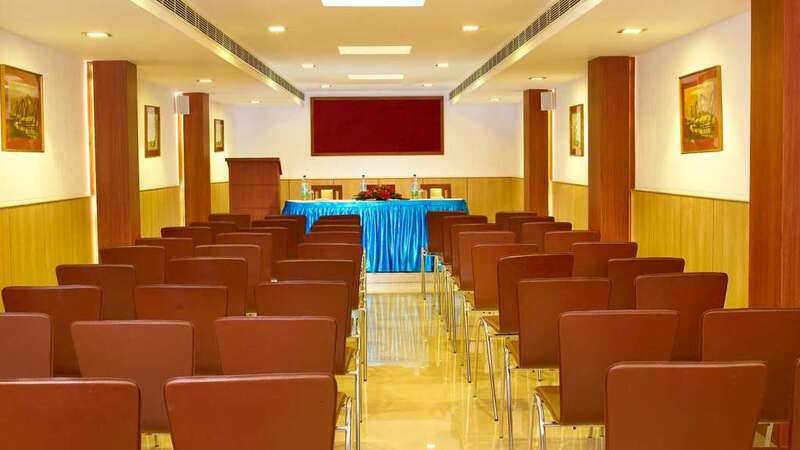 Hotel Aiswarya is a well graceful 3 star facility hotel renowned for its hospitality among Cochin hotels. With 30 years of experience and expertise the hotel delivers a great deal of service and satisfaction. Located in the heart of the city, the hotel is in close vicinity to M. G. Road, South Railway Station and major shopping arcades. 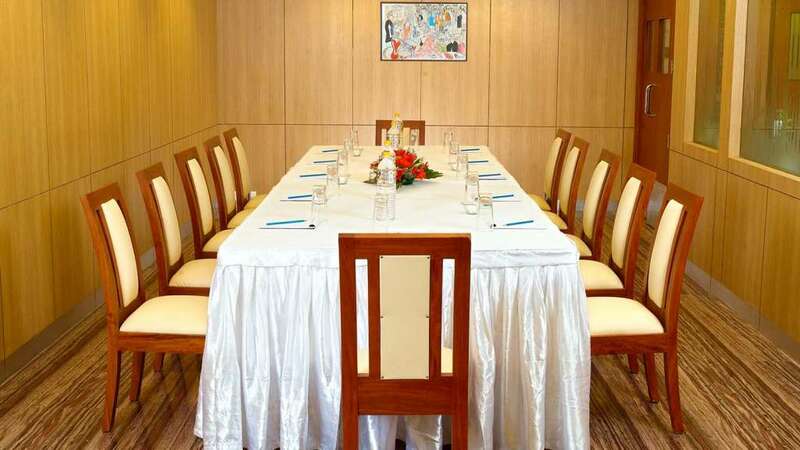 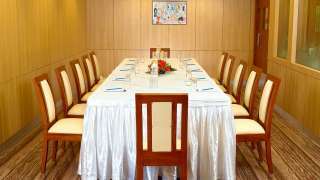 The hotel boasts of an exclusive multi-cuisine restaurant, conference hall and ample parking space. 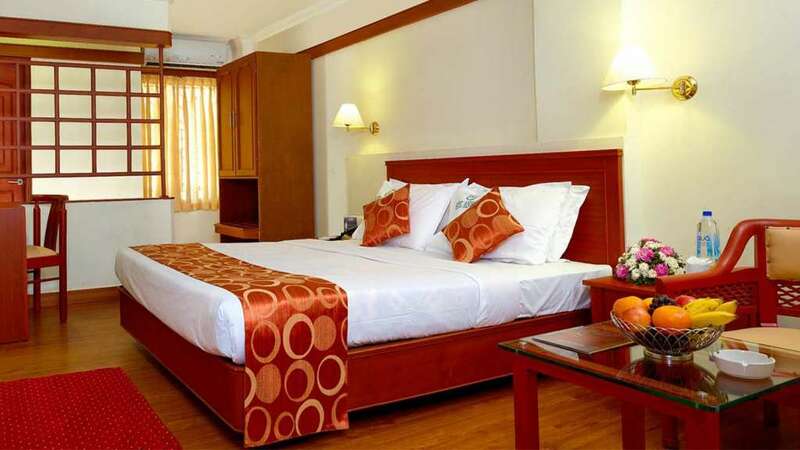 The well furnished 55 rooms come with all modern facilities.